Switching to a bezel-less form factor, to which Samsung is calling it the Infinity Display has worked out quite well for the company. With the battery issues the least of the manufacturer’s concern, Samsung is able to impose its will on the smartphone market with the imminent release of the Galaxy Note 8. The same Infinity Display is expected to find its way to the Galaxy S9 and Galaxy S9+ but a rumor claims that the company will be looking to solidify its position by bringing the premium feature to more affordable devices too. A rumor originating out of China believes that the Galaxy A lineup of mobile phones is going to be the recipient of Samsung’s Infinity Display. What this potentially means is that the company is exploring new and better ways on how to sell low-tier devices that could eventually feature a bezel-less display. A leakster from Twitter is under the impression that the Galaxy A series of devices are going to be the first and we are actually inclined to agree. 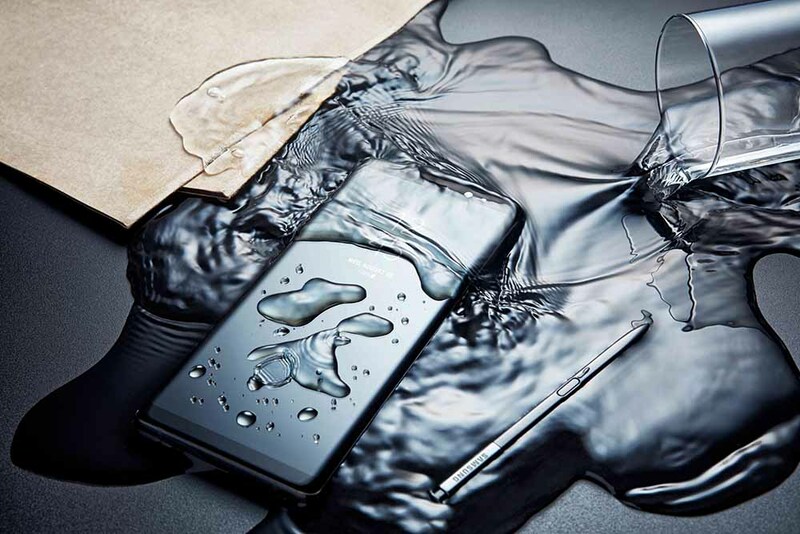 The current-generation Galaxy A series come with a premium metal body, improved optics, and the IP68 water-resistance upgrade, so there is a very high probability that Samsung could incorporate an Infinity Display on future devices. However, this could mean that the phones will have a much higher price tag because it costs more money to engineer a device with such crisp thin bezels. In addition, and we are definitely nit-picking this; the fingerprint reader is going to be incorporated at the rear side unless Qualcomm has found an effective way to develop an in-display fingerprint reader for several of its clients. We will still advise you to take this rumor with a pinch of salt, and we will be back with more details on the matter. Do you think it will be a good idea to see a display upgrade on the Galaxy A-series of smartphones? Tell us your thoughts down in the comments.